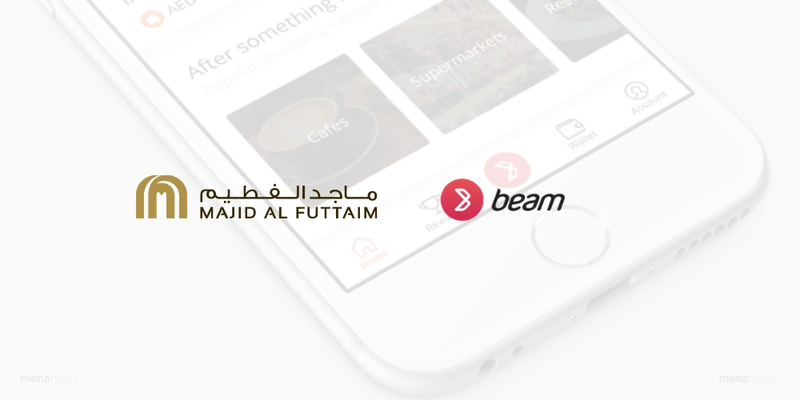 Dubai-based Majid Al Futtaim, a regional conglomerate that owns and operates shopping malls, hotels, and many other businesses across Middle East (and beyond) has acquired UAE-based mobile wallet Beam, MAF’s CEO Alain Bejjani announced on LinkedIn post today. “Today I am proud to announce Majid Al Futtaim’s acquisition of Beam Portal – the owner of Beam, the leading mobile wallet app in the UAE. Beam is integral to our promise to offer our customers a unique and unforgettable experience tailored to their wants and anticipating their needs through an even better understanding of their desires,” said the CEO. The company in a statement said that the acquisition grants Majid Al Futtaim ownership of Beam’s IP rights, branding, and e-wallet services across the region. The financial details of deal were not disclosed. Founded in 2012 by Serdar Nurmammedov and Shezan Amiji, Beam makes it easy for users in UAE to pay and earn rewards using its mobile apps. According to its website, Beam is currently used by over 750,000 people, which makes it leading mobile wallet in the country. Majid Al Futtaim has acquired the UAE operations only. The app allows users to pay at pay at supermarkets, cafes, and retail stores. It had become the first app of its kind in 2016 to let users in UAE pay at fuel stations as well. According to its website, Beam currently has 5,000 stories in its network. The startup has processed 4 million transactions to date and has helped its users redeem 33 million dirham (~$9 million) in rewards. Beam had received its first investment from Majid Al Futtaim in 2014. The app, according to the statement, was recently launched in Majid Al Futtaim fashion and home retail stores in the UAE, and will be expanded across all Majid Al Futtaim retail stores in 2019. Majid Al Futtaim will also expand Beam’s offerings across other parts of the region, the statement added. “The integration of Beam within our businesses is a landmark moment that will enable us to better serve our customers and gain a better understanding of their preferences through multiple touchpoints. We look forward to harnessing the power of Beam’s technology to help us replicate our physical prominence in the digital world,” he added. Majid Al Futtaim, less than a month ago, had also invested $30 million in ecommerce platform Wadi to accelerate their expansion into grocery. Correction: A previous version of this story indicated that Beam is available in UAE and Sweden, which suggested that Majid Al-Futtaim has acquired Beam’s operations in both UAE & Sweden – that’s not the case. We’ve updated the information to reflect that the acquisition is limited to Beam UAE.